Arsenal will be receiving around £ 5 million for the defender, who came through the ranks at Arsenal after joining the club as a youngster from Wimbledon in 2004. He has largely represented Arsenal throughout his career after only making seven appearances for Norwich City in his only loan spell away from the gunners. 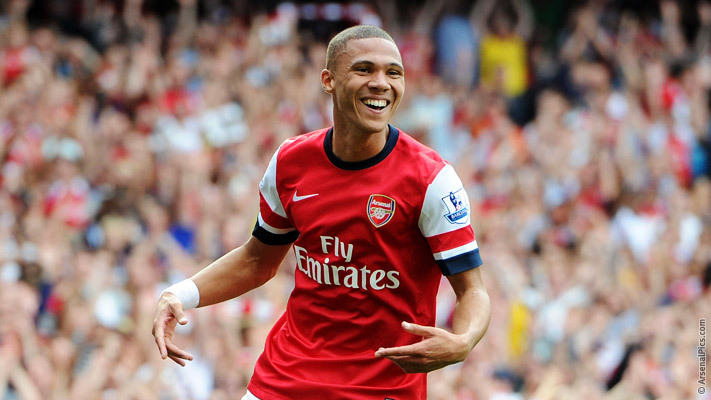 The lack of regular first-team appearances mean that Gibbs has not been featuring regularly for the England national team. Since making his debut in 2010, he has only featured in 10 games for the national team. His last game for England was in 2015. 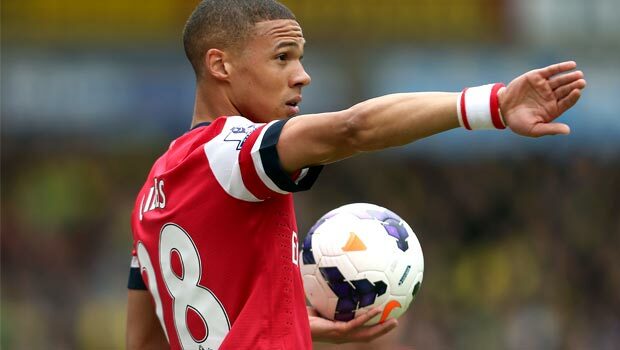 Gibbs, though, is hoping that a move to Watford significantly boost his chances of featuring for the national team. Watford have been backing new manager Marcos Silva with plenty of funds in the transfer market and the club recently brought in Chalobah as one of the talented youngsters. His regular first-team football has immediately seen him become included in the latest England squad for the upcoming qualifiers by manager Gareth Southgate. Only a few months ago, Chalobah was a relative unknown in the England senior setup after failing to make any sort of an impact at Chelsea after coming through the ranks at the club. Gibbs will be hoping for a similar turnaround in fortunes.